Don’t wait anymore till you see your leather sofa or leather car seats to get damaged and wasted forever. You need to act now, but you don’t even have to move out from your comfy bed. We can restore the shine of your leather sofa and revive your office leather upholstery! Just entrust your precious leather furniture to us and you will not regret. Don’t hesitate, but book our trusted leather sofa cleaning company in London today! We will respond to your order or question as soon as possible. Same-day bookings are available. If you in an emergency, don’t worry, we can help! Just give us a call on 020 3746 5230 right away! 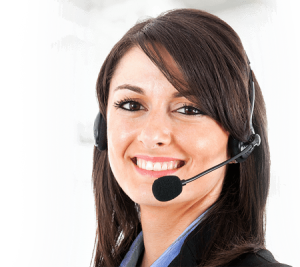 Contact our understanding and helpful customer assistants. Get a free estimate or ask your questions about our affordable and efficient leather sofa cleaning. Our leather sofa cleaning services are budget-friendly! And we are always happy to give you a discount. We provide special offers to all the regular and loyal customers. We guarantee to give you a nice discount if you book with us second or third service. So hurry up and get a free quote now and ask for our deals!